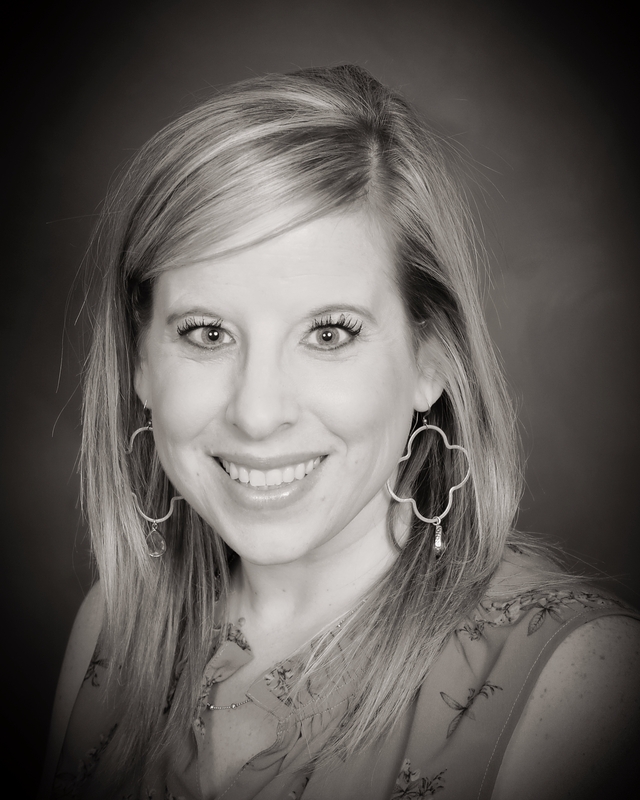 Erica was born and raised in Macon, Georgia and now lives in Bossier City, Louisiana with her husband and two children. She received her Masters of Education Degree in Communication Disorders in 2003 and her Educational Specialist Degree in Curriculum & Instruction in 2013 from Valdosta State University. Erica has been employed in the public school system sector since 2010, but has previously worked in a variety of settings including early intervention, rehabilitation, acute care, assistive technology, skilled nursing facilities, and private practice. In 2017, she began and currently holds the position of Special Education Specialist, Augmentative Communication Facilitator for Bossier Parish Schools. This is her first term serving on the LBESPA board as a licensed school based SLP. In the past she has served on the board and as chair of the Georgia Board of Examiners for Speech-Language Pathology and Audiology, as well as many roles within the Georgia Speech-Hearing Association, including a term as President. As a new transplant to Louisiana, she looks forward to joining the state organization and becoming more involved professionally. Erica is currently a member of American Speech-Language-Hearing Association and loves working with families, staff, and fellow SLPs to provide needed professional trainings and support to increase students’ functional communication skills so that they may access their environments to communicate their wants and needs effectively.